Welcome to Park Avenue Cardiology, your new home for outstanding cardiology care in New York City. Our mission is to provide you with the best cardiology care based on an individualized treatment plan designed just for you. 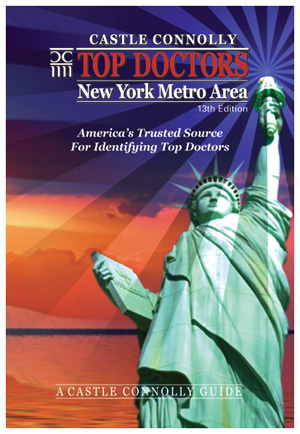 Dr. Adam Deutsch is pleased to have been honored by inclusion into the Castle Connolly registry of Top Doctors in the New York Metro Area. Visit us at our new state-of-the-art facility located at Park Avenue at 86th Street.